Bateman is a calculated man who knows what he wants. 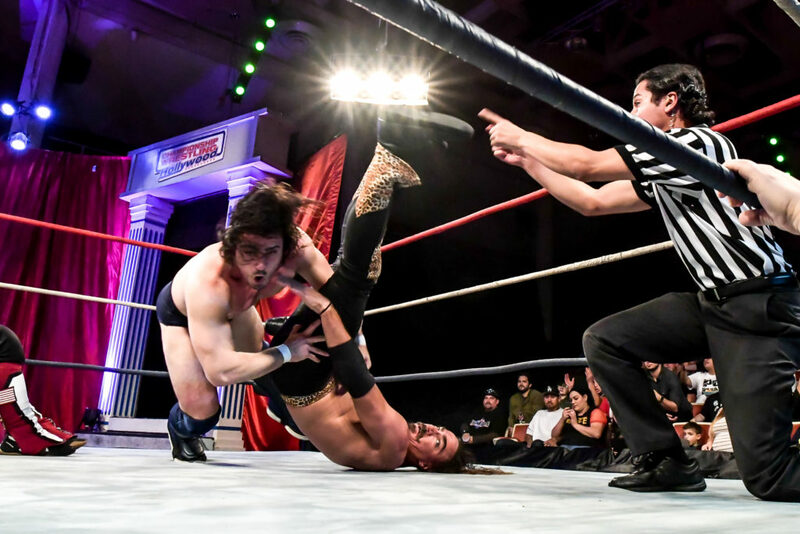 After his steady climb to the top of the Championship Wrestling From Hollywood roster in 2017, Bateman and the viewers were astounded by the upset victory that Dicky Mayer scored on the “Main Man” at Milestone. Looking back at the Blockbuster Event, fans have wondered if Dicky Mayer is just as calculated as the man he’s seemingly targeted. The last time Mayer and Bateman were in the ring together, it was every man for himself in a Four-Way Dance. The already a difficult task of beating a single opponent was made even more challenging for Bateman and Dicky with the additions of Matt Knicks and Ryan Taylor to the contest. Just as Bateman had Matt Knicks right where he wanted him, Mayer took an opportunity to strike. 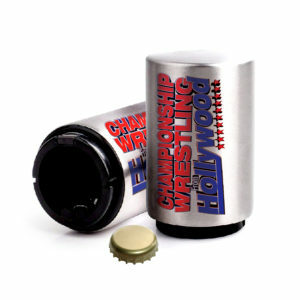 With a quick Schoolboy pin, Bateman’s shoulders were on the mat and “American Thunder’s” hand was raised in victory. This loss did not sit well with the CWFH mainstay, as Bateman has asked to step into the ring with Mayer once again when the time is right. Wait no longer, fans. 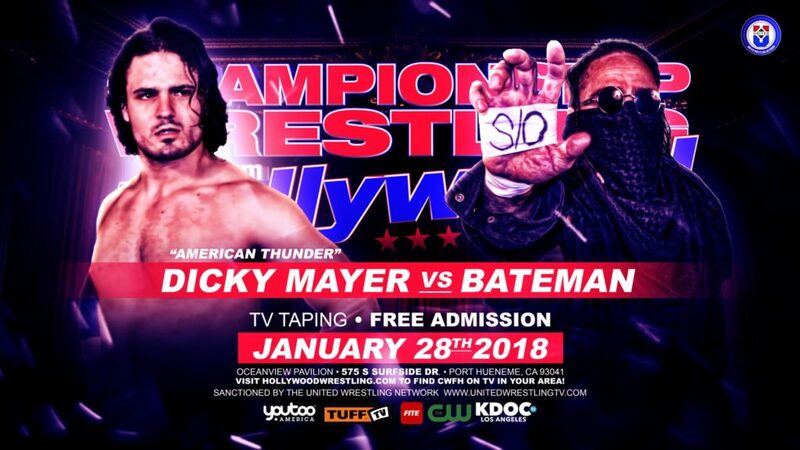 On Sunday January 28th, Bateman and Dicky Mayer go one-on-one. 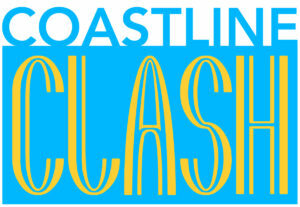 This is a matchup you’re not going to want to miss seeing live. 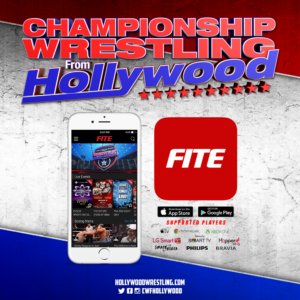 Be sure to be at the Oceanview Pavilion this Sunday to catch all of the action of Championship Wrestling From Hollywood !